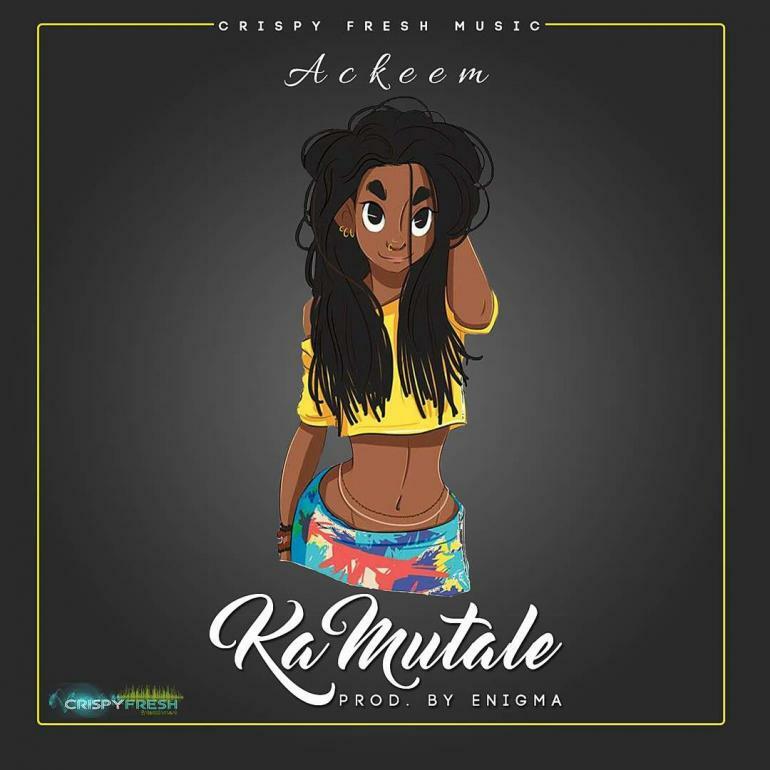 Crispy Fresh Music emerging Rapper, Ackeem drop off a new single christened “Ka Mutale“. 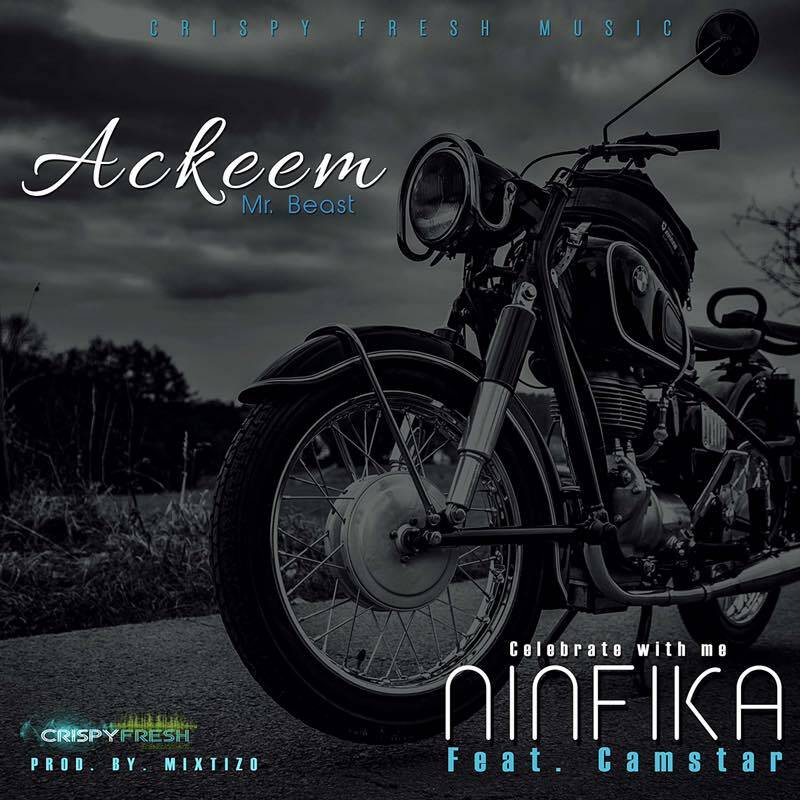 The uniquely crafted feel good melody is promised to take the rapper’s stance to a whole new level. 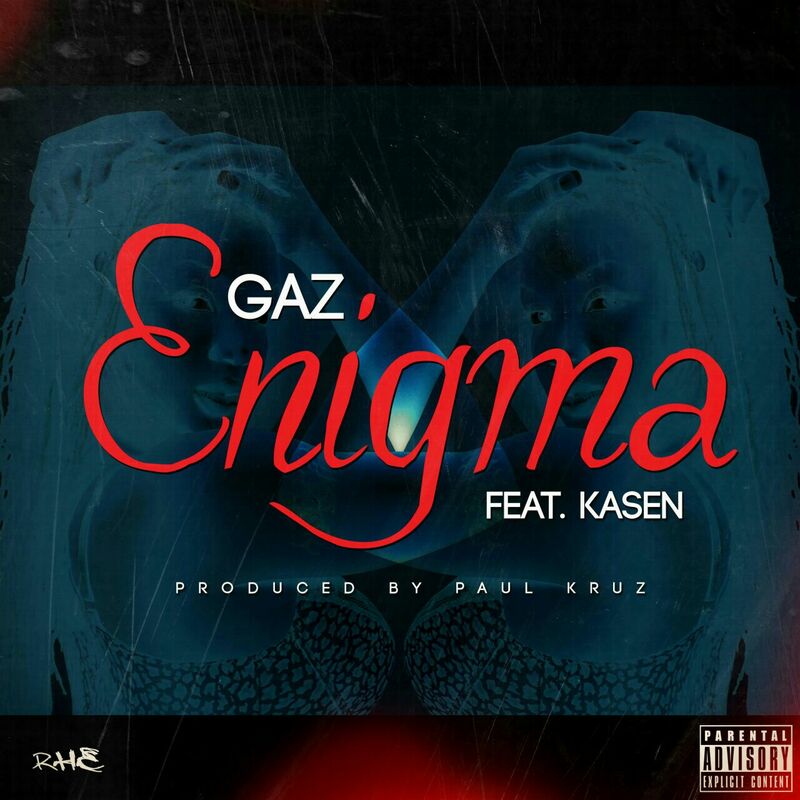 The song was produced by Enigma. Shali Sumili - "Nkalayenda Nankwe"